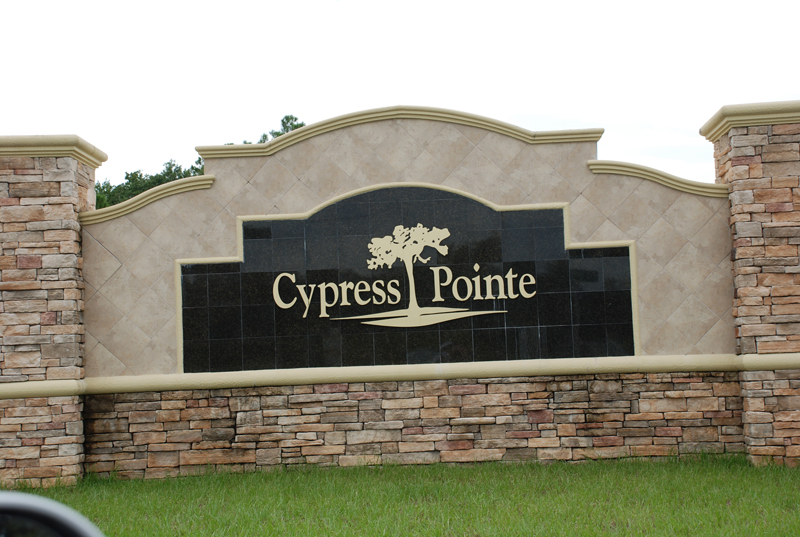 CYPRESS POINTE Davenport Rentals: CYPRESS POINTE is a small gated community of 5 Star Homes located in the Davenport Area of Orlando. 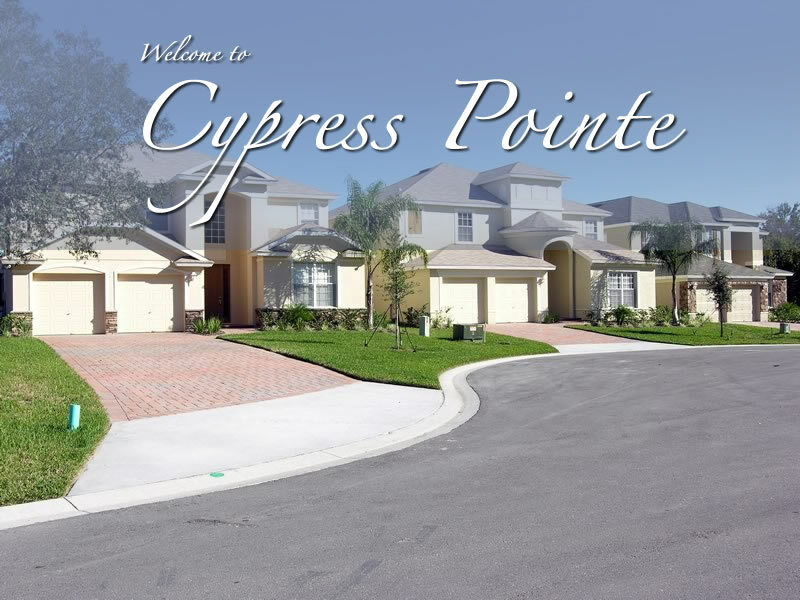 Cypress Pointe features around 60 large and very spacious 4, 5, 6 and 7 Bed detached two storey rental homes with a private swimming pool and spa. Homes also feature an indoor leisure room which many homes use as a games room rather than using the garage. The Disney World Maingate Area is approximately 15 minutes drive. 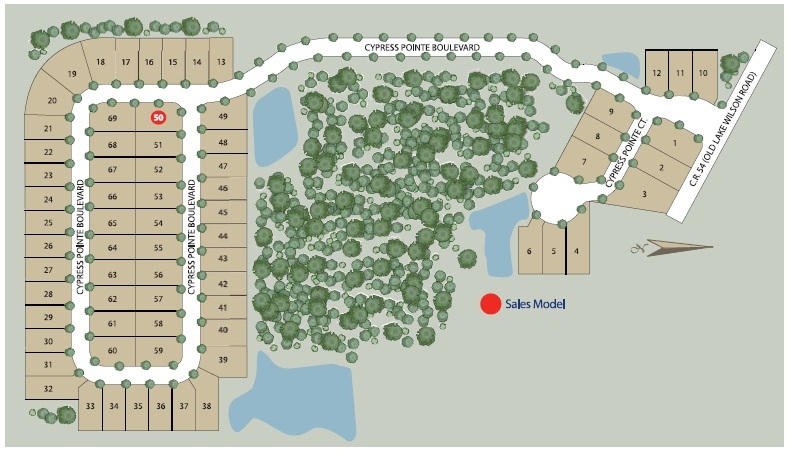 Cypress Pointe is located just off Old Lake Wilson Rd in Davenport and is close to restaurants and shops at Champions Gate and Reunion as well as having easy access to Interstate 4 (I4).